A viral haemorrhagic illness transmitted by infected mosquitoes, yellow fever is an epidemic and endemic in certain areas in sub-Saharan Africa and tropical South America that are near tropical rainforests as well as humid and semi-humid environments. Some common symptoms of yellow fever are muscle pain, nausea, omitting, fatigue, body aches as well as fever. Today, more than 200,000 people in are affected by the disease each year. Travelers who intend to head over to countries in sub-Saharan Africa like South Africa, Algeria, Sudan, Somalia, Morocco and Libya or tropical regions in South America are highly advised to undergo vaccination in Singapore at an accredited vaccination clinic before embarking on their travels. Yellow fever vaccination boosts your immunity and hinders your body form contracting the illness. They have to be performed in advance in Singapore at the certified clinic in order to be fully effective. If you are looking for affordable yellow fever vaccination in Singapore, The Clinic Group is your choice medical services provider. Offering a full range of medical services and Avant-Garde medical equipment geared towards giving patients the most appropriate and effective treatments, you can rely on our services to boost your immunity against yellow fever. We provide a broad variety of travel vaccination and medical services to prefer travelers for different environments and climates beyond Singapore. 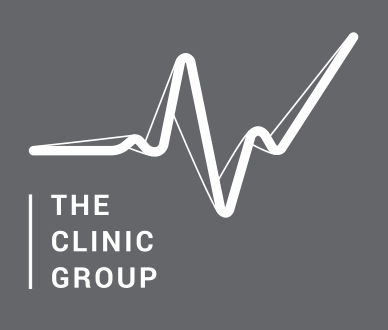 Click here to view what we have to offer at The Clinic Group. Our team will recommend the best vaccines and treatment so that your immunity is fully optimized even as you travel. Should you have any questions, feel free to get in touch with us. You may leave us a message on our online inquiry form by clicking here. Our team will be in touch shortly.